Happy New Year from Zero Parallel! While New Year’s is intrinsically a day of counting the days, it is also a great time to look to the past and the future. In 2017, we made a big move within our home building to the top floor, giving us more space to continue to serve our Affiliate Network. Looking ahead to 2018, we are excited to maintain our amazing relationships while taking advantage of new technologies to help our Affiliate partners get the most out of every lead. Here’s to 2018 and making every day this year count! 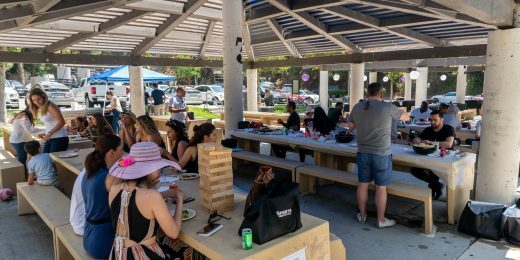 Aug 20, 2018 Zero Parallel Celebrates Four Years Zero Parallel celebrates its four year anniversary with a company picnic! 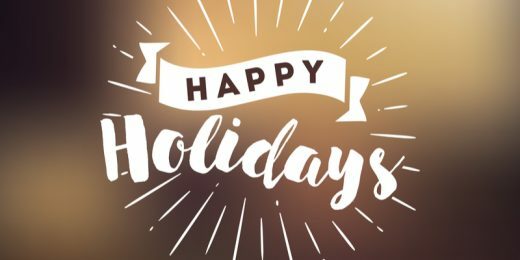 Dec 26, 2017 The Most Wonderful Time of the Year Zero Parallel celebrates all the successes from this year with a special end-of-year holiday dinner.